Remote piloted aircraft systems – or drones – are big business. Consulting firm Goldman Sachs estimates drones could generate $100 billion dollars between 2016 and 2020. Military applications, it says, will consume $70b, with consumer, commercial and civil drones generating the rest. 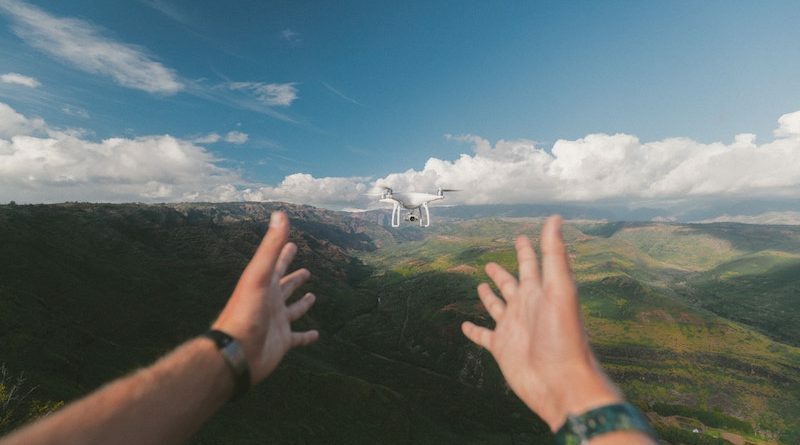 Meet four inspiring people with a drones’ eye view for humanity and the environment – Dr Catherine Ball, Dr Karen Joyce, Eddie Bennet and Lauren Fletcher. A leading Australian voice on ‘drones for good’ – or non-military applications – is Dr Catherine Ball. Robots and drones, in particular, first ‘sang to her heart’ when she realised the imagery collected avoided sample bias, the environmental science consultant told Silicon Valley Robotics. Being in love with the data drones can collect drove Dr Ball to establish Queensland’s first World of Drones Congress in 2017 – a large-scale business conversation about the technology, inclusive of its legal, ethical and investment considerations. The Congress returns to Brisbane this August. 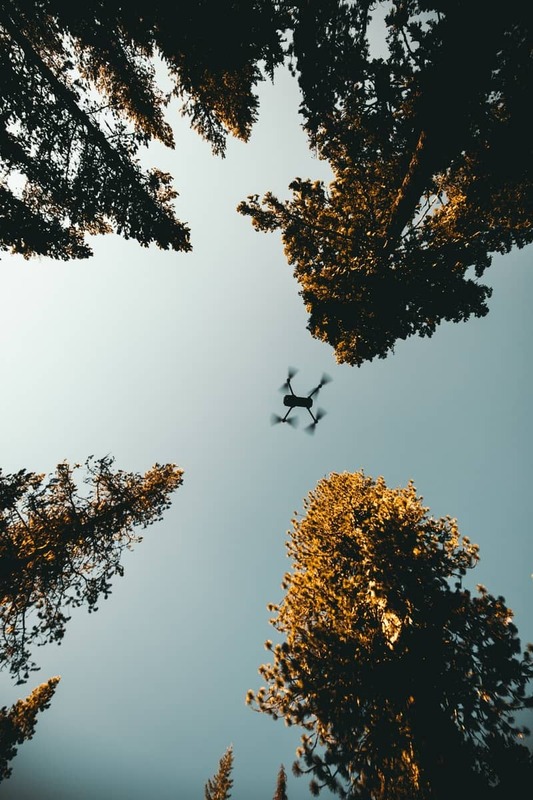 As there are so many uses for data gained from a drones’ eye view – of mines, farms, forests, oceans and natural disasters – the Australian Senate is conducting its own Inquiry, and is due to hand down its report this July. Dr Ball and Dr Karen Joyce are the co-founders of SheFlies – a drone pilot training program for women and girls to encourage them into STEM or science, technology, engineering and maths. 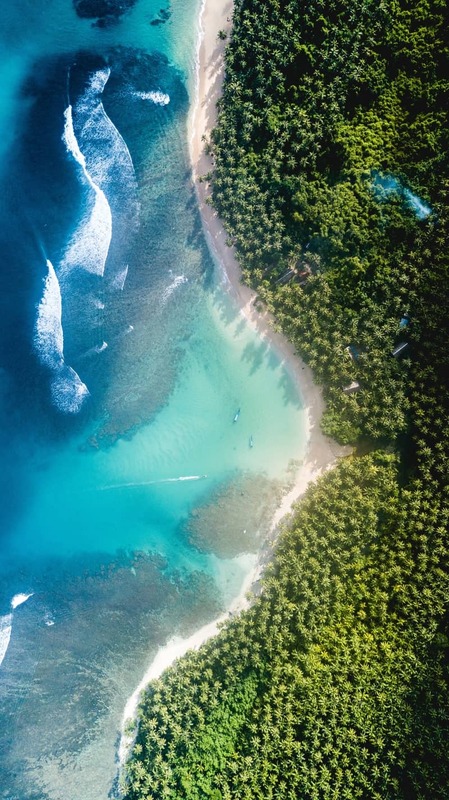 Dr Joyce has blended her love of aerial maps and remote sensors, such as drone cameras and satellites, to improve disaster management, explore recreation opportunities in New Zealand’s conservation areas, and map live coral cover on the Great Barrier Reef. 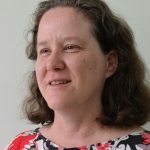 The James Cook University lecturer offers a choose-your-own adventure to investigate mass coral bleaching on her website. How well did you do? NSW LifeSaver Eddie Bennet was inspired by the Westpac Lifesaver Helicopter Service to design rescue pods, that can be delivered by drones to people in distress. The rescue pods contain a location beacon, thermal blanket, basic first aid kit, and other items specific to terrain. Those lost in snow receive skin warmers and energy bars; a mini-defibrillator and V Sheet if on land; or flotation devices and Shark Shield if in need of sea rescue. Three intensive years of design and testing saw a rescue pod – first deployed – off Lennox Head, this January. Surf Life Saving reports 2017 NSW Lifeguard of the Year Jai Sheriden used the drone to locate, within minutes, two swimmers in dangerous swell and drop off the pod. Westpac Little Ripper LifeSaver also use drones to monitor shark activity off the coast. 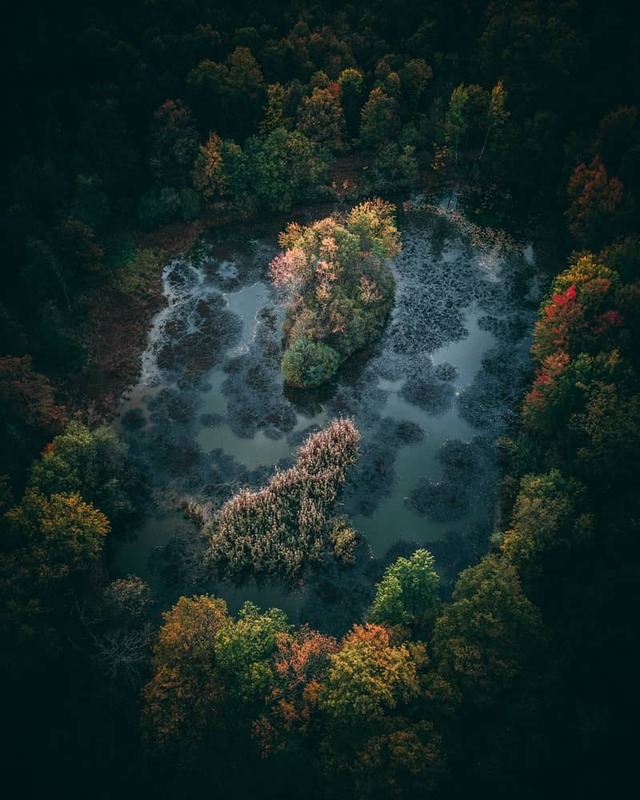 The planet’s need to breathe – through trees – is being compromised through deforestation, says engineer Lauren Fletcher. Keen to reverse this damage on a global scale, he launched BioCarbon Engineering with the goal of planting one billion trees a year. That’s one big audacious goal! So how does his team do it? They first map the target area to record surface topology, obstructions, existing vegetation, soil type and moisture; then plan an optimised planting pattern – and deliver the perfect package, a biodegradable seed pod. The drones carry up to 150 seed pods at a time, and fire one each second. Doing the math, they can plant nearly 100,000 trees a day, and with 60 such teams can plant one billion trees a year. And, yes, BioCarbon Engineering does monitor their growth. The UK initiative now operates in Australia, New Zealand, Myanmar and Canada as well, and is expanding into other countries. Discover sustainability hacks – small changes that can make a big difference to creating a more sustainable world. Is your truest passion sustainability? At Sustainability Hackers you’ll discover sustainability hacks – small changes that can make a big difference to creating a more sustainable world. Have an awesome hack you’d like us to share? Contact us to let us know. Copyright © 2019 Sustainability Hackers. All rights reserved. Unearth future Sustainability Hacks. Subscribe Now.